Awana Clubs are geared to the needs of preschool through 5th grade. The goal of Awana is to reach children for Christ and equip children to live for Christ. 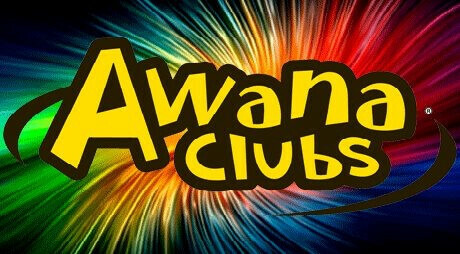 Awana meets during the school year from September through May. TREK is a place where students (Grades 6-8) can experience God's love in a way that is real, relevant, and relational. We are dedicated to creating an atmosphere where students can relax, have fun, and build lasting relationships. Trek meets in the Lower Level of the Student Life Center.